On this episode of Run To The Top, we speak with Executive Director of Road Runners Club of America (RRCA), Jean Knaack. An executive director who practices what she preaches – running! Jean is an avid runner herself, who has completed several marathons and countless road races and triathlons and also holds an undergraduate degree in Nutrition. She finished the inaugural Ironman Louisville race in 2007, and finished Ironman France in 2009 and Ironman Coeur D’Alene in 2010. She is the proud mother of two young children and she has been married for seventeen years. She regularly counsels running club and event leaders around the country on various topics of importance to the running community. Through her work with the RRCA she is a fitness advocate promoting running as healthy exercise and a competitive sport on a national scale. She served on the coordinating committee that developed the first National Physical Activity Plan for the United States. Formed in 1958 as an alternative to the then current governing body, the Amateur Athletic Union, to provide a more open organized running experience, the RRCA is the oldest and largest national association of running organizations in the United States, dedicated to growing the sport of running. RRCA encourages and supports the development of community-based running clubs and events that serve runners of all ages and abilities in pursuit of health and competition and strives towards organized and active running clubs in every community. Operating mostly behind the scenes, RRCA helps races provide safe events and mitigate risk whether during races or club weekly runs. An important, yet not obvious, service RRCA provides is extending liability insurance for over 10,000 events per year, and Jean further explains this in our conversation. RRCA provides support to over 40 programs through grants, serving over 23,000 children around the US via school-based running programs as well as offering two levels of coaching certification to help runners achieve their goals and help coaches maintain and expand their knowledge base. 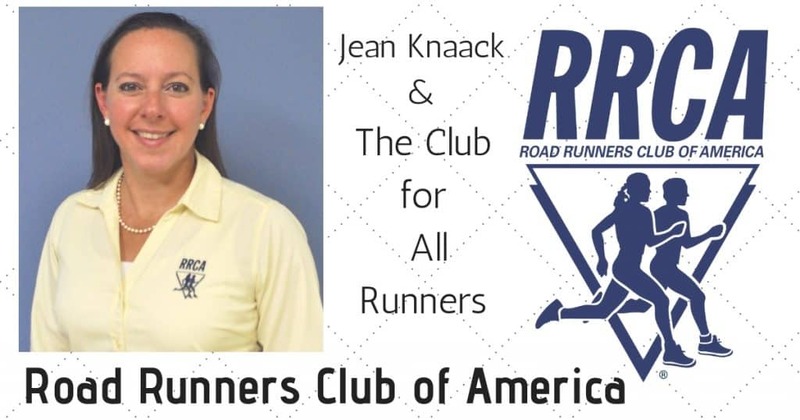 Today, Jean talks with us about what the RRCA is all about and how it accomplishes it’s goal of bringing running to every community. After listening to this episode, if you’re not already part of an RRCA club, you may decide to join one. Or if one doesn’t exist near you, you may just be inspired to start one on your own. 3:26 What is the RRCA about? 6:55 Are volunteers also protected from legal action? 9:06 What are some of the other programs that RRCA offers and supports? 11:51 Can individuals become members of RRCA in addition to running clubs? 12:34 What are the benefits RRCA provides for individual runners as well as those in running clubs? 13:34 Are individual members included in the annual Convention and what can you tell us about the convention? 17:43 Where is next year’s convention? 18:20 What is the RRCA Coaching Certification Program? 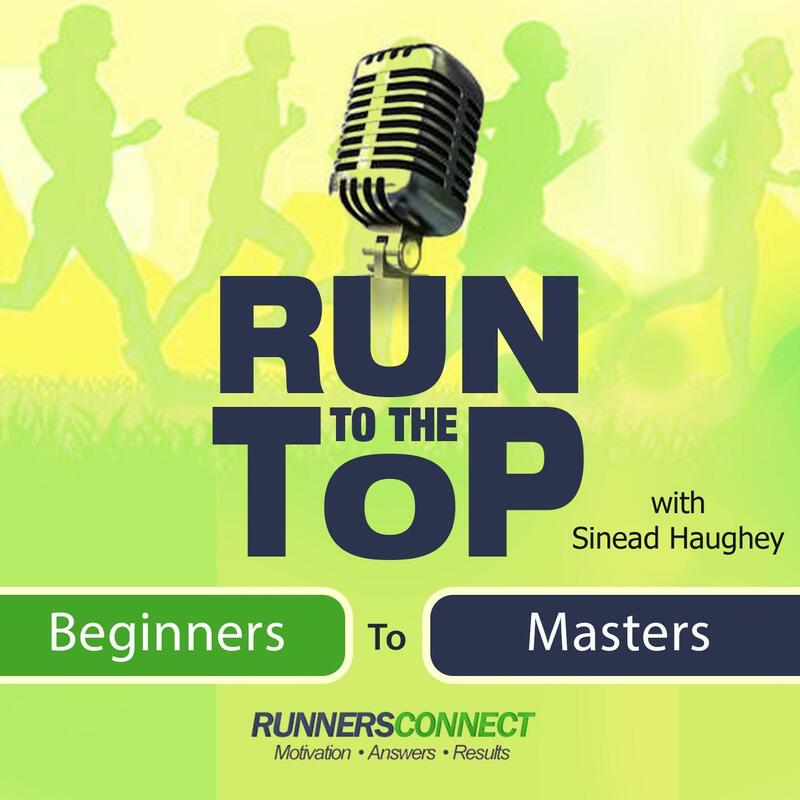 22:17 How do people learn about and sign up for the coaching programs? 24:43 What is the history of RRCA? 28:27 What is the mission of the RRCA? 30:08 How did you become involved in RRCA? 33:04 Do you have a lot of different responsibilities and Executive Director? 33:53 What are the Distance Running Hall of Fame and the National Running Awards? 38:20 What else should we know about RRCA? Available today at NuNeeShop.com Use code RC20 for a 20% discount.